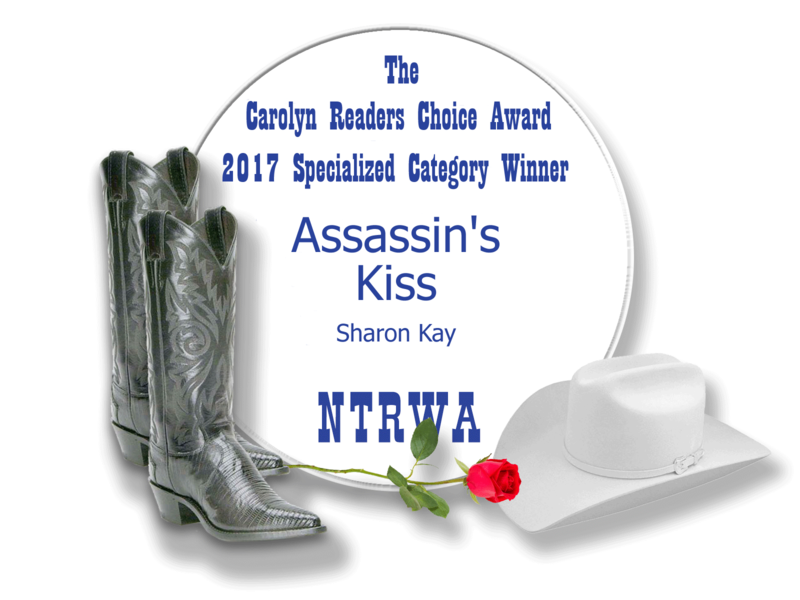 Assassin’s Kiss took FIRST PLACE in the 2017 North Texas RWA Carolyn Readers Choice Award! 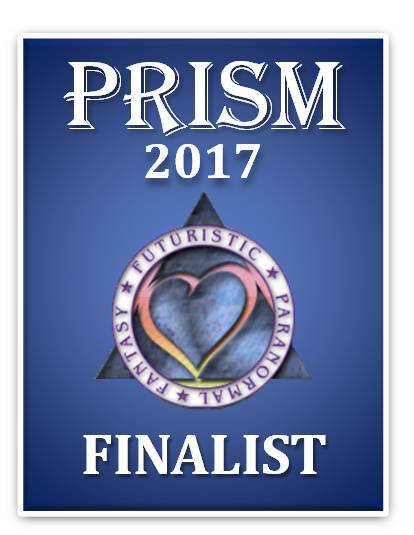 Awakening Kiss finaled in the 2017 FF&P Prism Contest (dark paranormal category)! 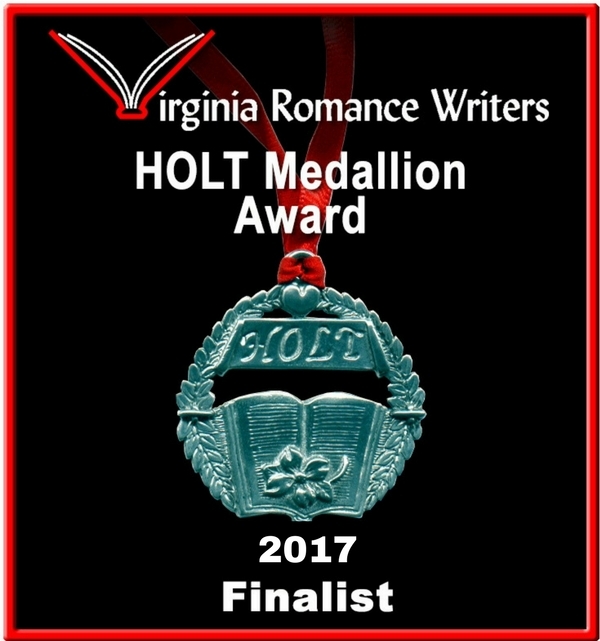 Awakening Kiss is a finalist in the 2017 Virginia Romance Writers HOLT Medallion Contest, and also an Award of Merit finalist! Awakening Kiss is a finalist in the 2017 Orange County RWA Book Buyer’s Best Contest (Paranormal Category)! 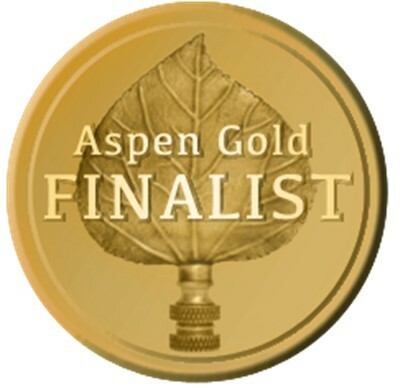 Awakening Kiss is a finalist in the Heart of Denver RWA Aspen Gold Contest (Paranormal Category)! Wicked Flames took FIRST PLACE in the 2015 Orange County RWA Book Buyer’s Best Contest (Paranormal Category)! 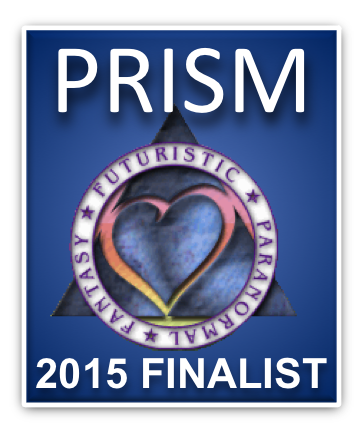 Kissed By A Demon Spy: A Novella took second place in the Dark Paranormal category of RWA-FFP’s 2015 Prism contest!!! 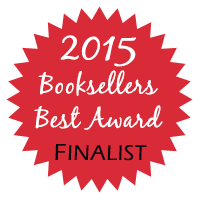 Wicked Waves was a finalist in the 2015 Greater Detroit RWA Bookseller’s Best Award! 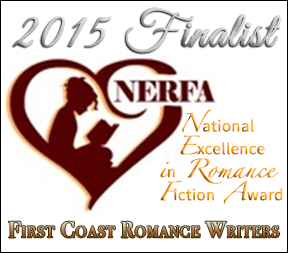 Wicked Flames was a finalist in the 2015 NERFA with First Coast Romance Writers! Wicked Flames was a finalist in the 2015 Aspen Gold Contest with Heart of Denver RWA! 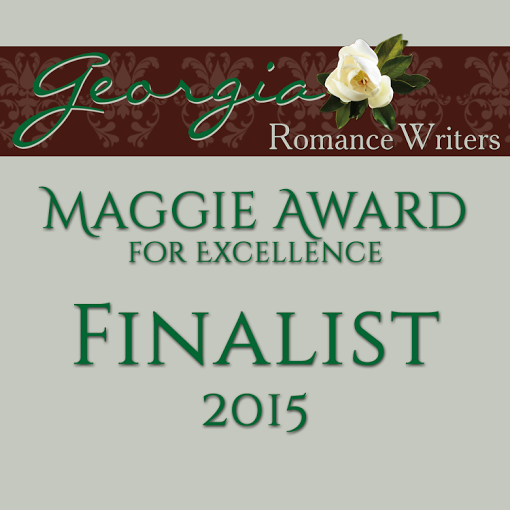 Wicked Flames was a finalist in the 2015 Published Maggie Awards with Georgia Romance Writers! Wicked Flames was a finalist in the 2015 North Texas RWA Carolyn Readers Choice Contest! 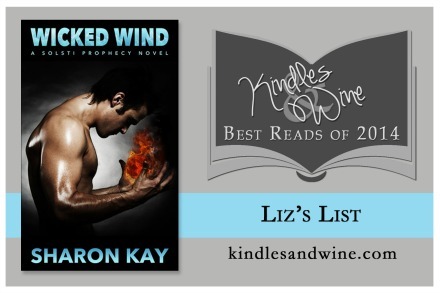 Wicked Wind was picked as a 2014 Top Read at Kindles & Wine!! 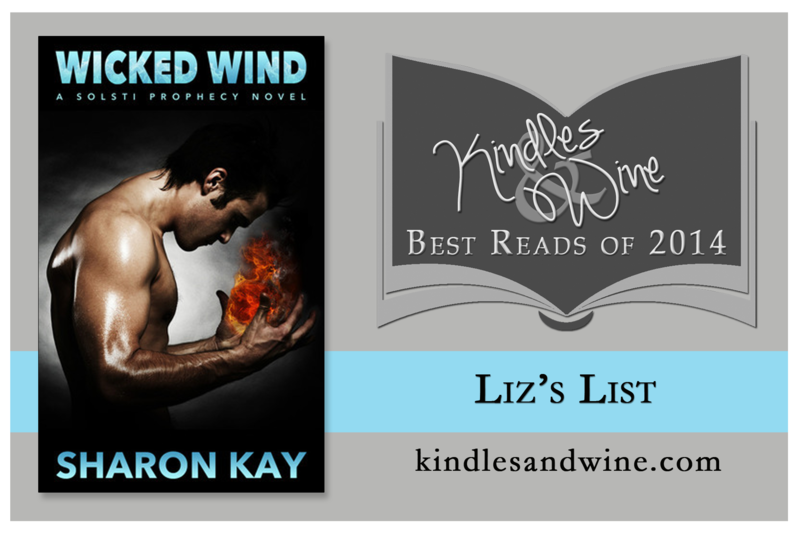 Wicked Wind took second place in the 2014 Aspen Gold Contest! Thank you, Heart of Denver RWA chapter! Wicked Wind took First place in my category!! Thank you, North Texas RWA! 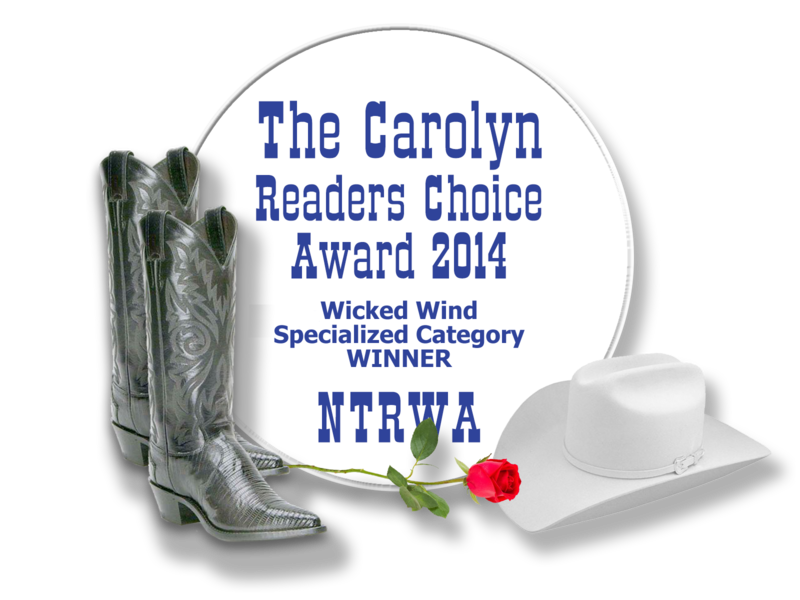 Wicked Wind took second place in the Heart and Scroll RWA 2013 Magic Moment contest! 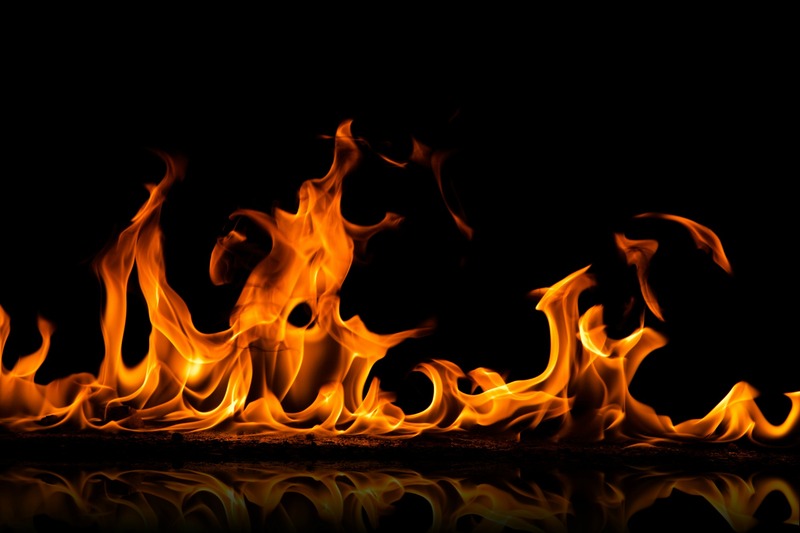 Interviews – with me and with my demons! Wicked Wind: 1st Place Winner! Wicked Flames: 1st Place in the Book Buyers Best Contest! Kissed By A Demon Spy: 2nd Place in the Prism Contest!